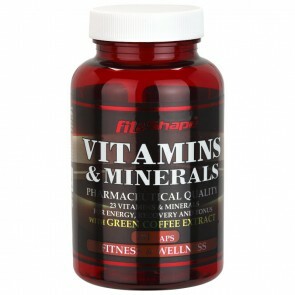 This product is not an ordinary multivitamin complex. 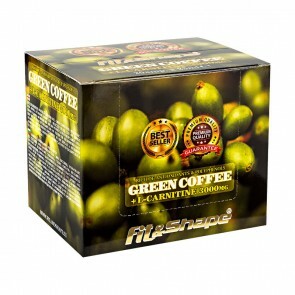 It contains all the necessary vitamins and minerals to keep you energized during workout. 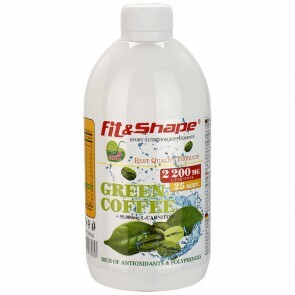 We have also added green coffee antioxidant - for extra energy. 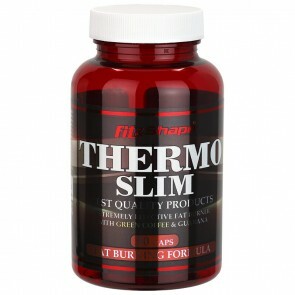 Burning fat is now easier with our Thermo Slim fat burner. This is a thermogenic fat burner with extremely potent active ingredients. For good looking muscles, take 3 capsules a day. One pack is enough for 30 days. Lipotropic fat burner for people with heart problems or lack of time for active exercising. It can be taken at night as it does not disturb sleep, and contains L-carnitine and nettle extract - for faster results. 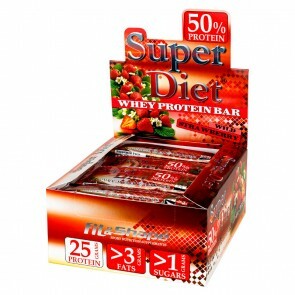 Great protein bar with amazing 50 percent protein and only 1 gram of fat. Perfect temptation for any athlete who wants to feed appropriate. A combination of the best protein to recover quickly after heavy workouts. 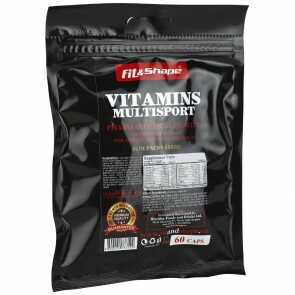 Vitamins multisport been developed to provide more energy, stamina and focus on training. Only one dose a day is enough to keep you fresh and energetic. 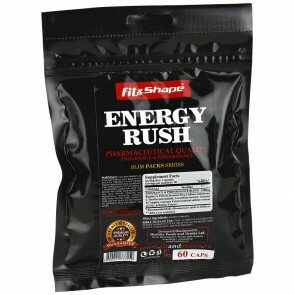 With Energy Rush you will get a lot of energy and with only two capsules it will make you a true beast during your race. Extremely potent product for maximum performance without the crash effect. 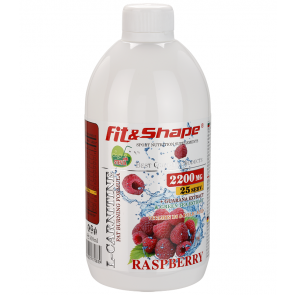 Contains: Raspberry Ketones, Caffeine, Guarana, L-Carnitine and others. Our best-selling fat burner with 2200 mg of L-carnitine, 100 mg of guarana and 10 mg of green tea in a serving of 25 ml. 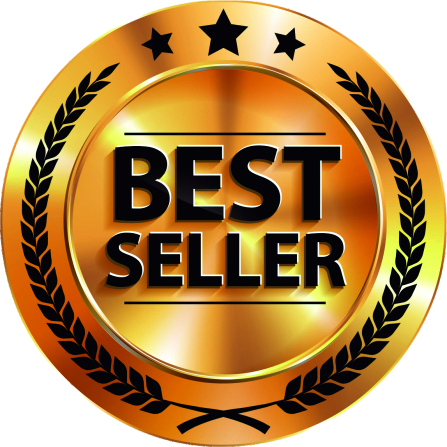 An extremely potent product for people with high expectations. 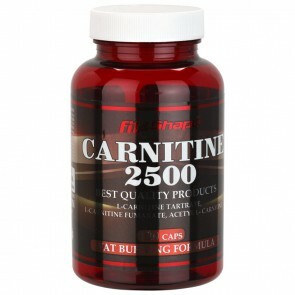 A great fat burner with 1500 mg of L-carnitine in a serving of 25 ml. For even better effect, we have added Ginseng, Chromium and St. John's wort. Our best-selling fat burner with 3000mg L-carnitine, guarana 125mg and 13mg Green Tea. Now in a comfortable ampoule to be always with to you. 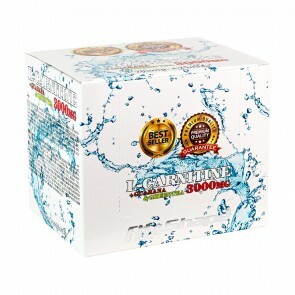 L-carnitine with 100,000 mg in a bottle. 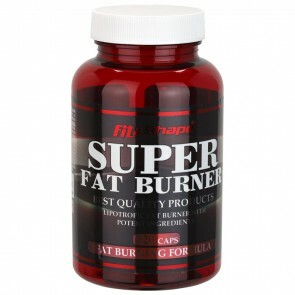 A big serving of 3000 mg per 15 ml is the best value for money when purchasing a similar fat burner. Added anti-oxidant Vitamins A, E and C.
Our best-selling fat burner with 2200 mg of L-carnitine, 100 mg of guarana and 10 mg of green tea per serving. Extremely potent for people with high expectations. Green Coffee (625 mg) and L-carnitine (3000mg) in comfortable ampoule, which will easily and comfortably achieve your results. 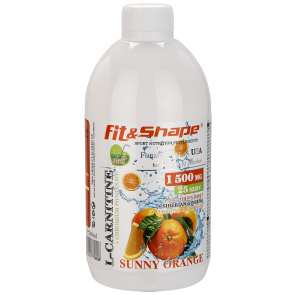 L-Carnitine matrix with three of the best forms of this product: tartrate, fumarate and Acetyl L-Carnitine. Each serving gives you 2500 mg of L-carnitine. One pack is enough for 30 days.